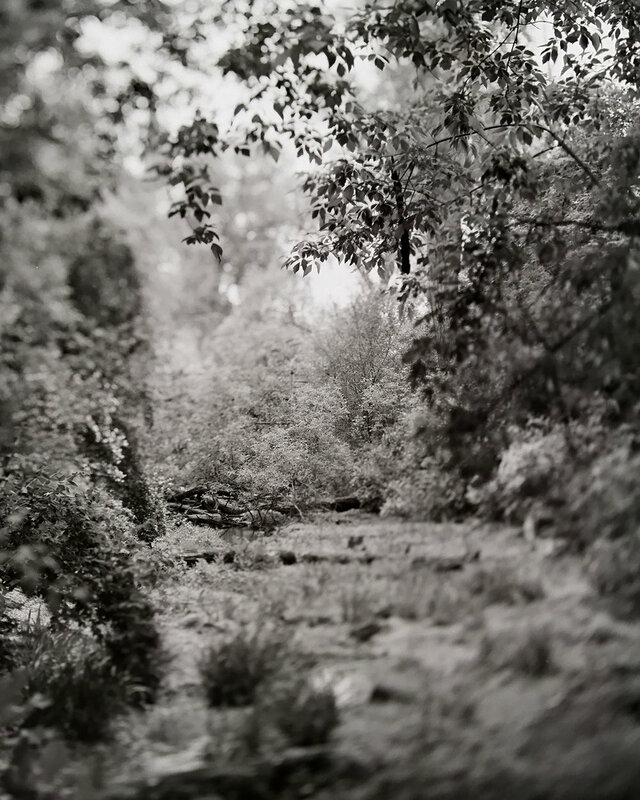 This gallery contains examples, and excerpts from series, of work done with standard black and white film. 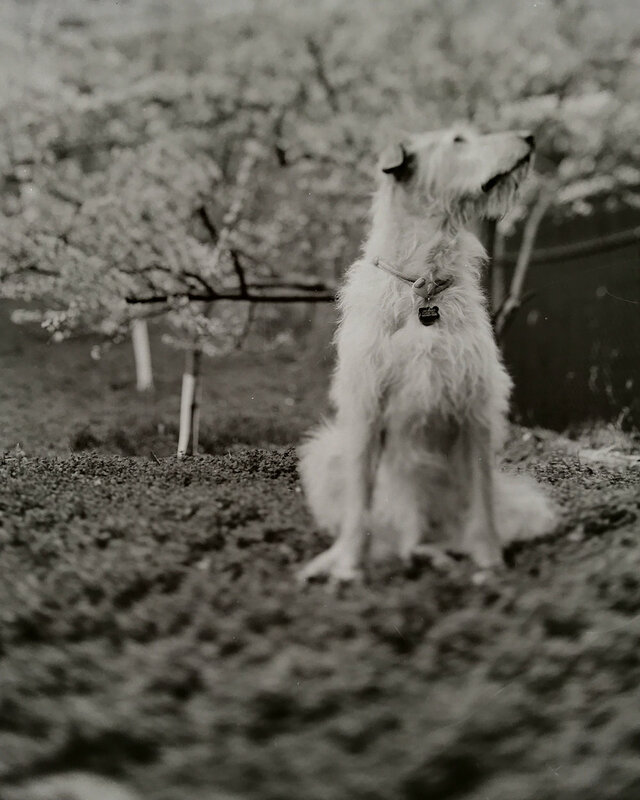 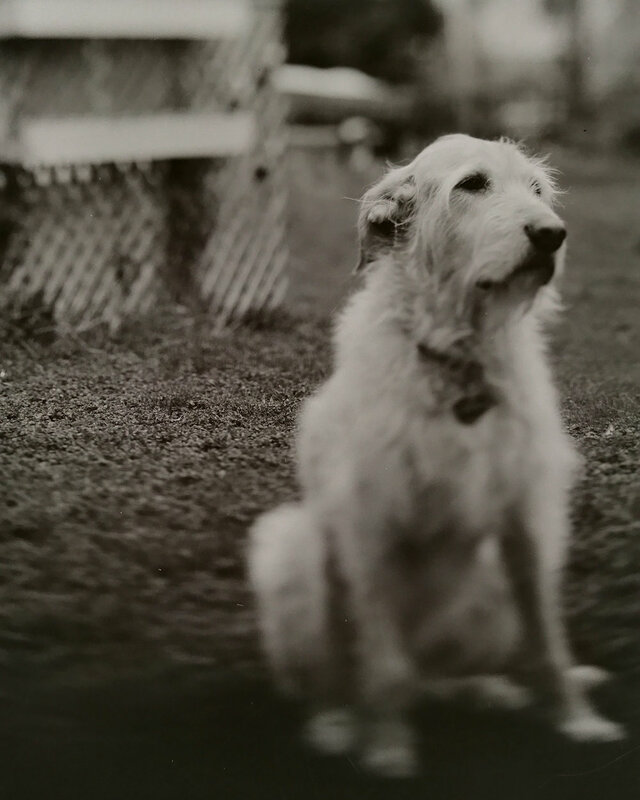 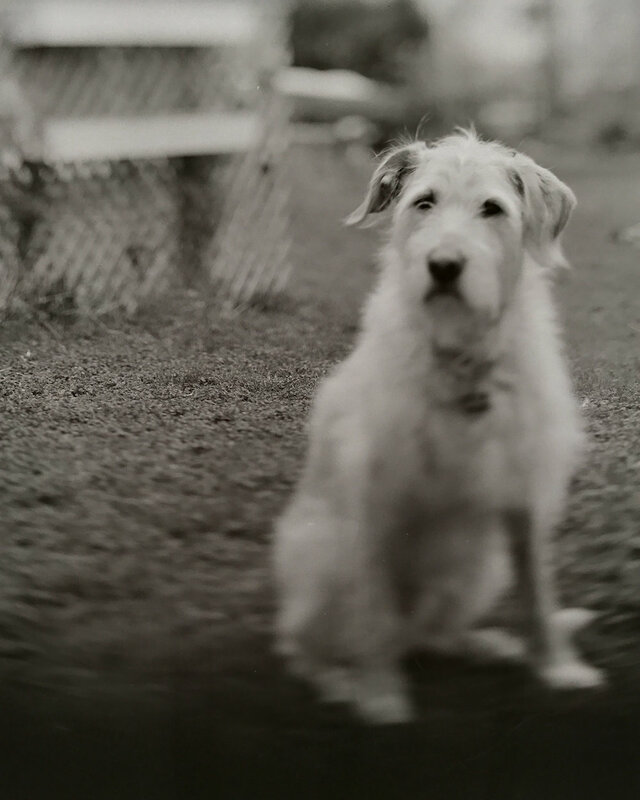 I primarily shoot large format film in both the 4"x5", and 8"x10" formats. 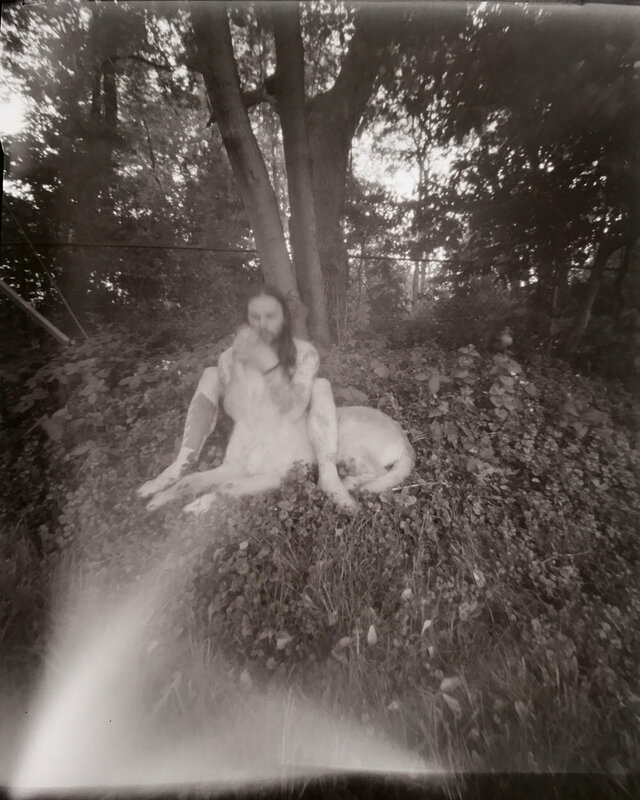 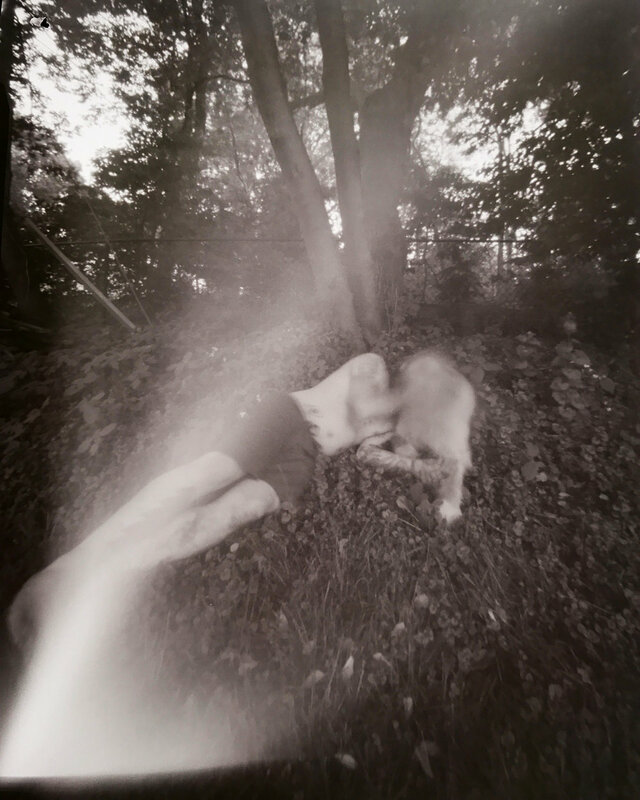 From selective focus shots, to long exposure and pinhole, much of this work is based on technical experimentation, as well as being driven by concept based content.